MartyNeilan wrote: I may be looking for something a little larger (not necessarily too much louder, but fatter/thicker) than a 186 but nothing huge. Rotors preferred. Low register must “pop” like a 186 or a Thor. BBb or CC doesn’t matter. Open to any suggestions, but price is a major consideration. Marty -- how about this one? I believe I would probably (??) pick a fine example of one of those over (very specifically) a 186-BB. I have one on the market now, a B&S GR51 in very good condition with hard and soft cases. I am selling because I do my playing in small groups (F tubas there) , and have picked up trombone as a rival to the tuba for the main axe. Go for that Sander CC that's on the market. 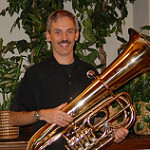 I'm dying to play the Rotary Conn Orch Grand at Baltimore Brass, too! Frank Ortega wrote: Go for that Sander CC that's on the market. Good to hear from you, buddy. I have been ogling it, but my concern would be how well it would hold up to daily use considering the age. The massive BART project horn is definitely fragile and I would need something durable. I'd also pick the B&S 101/'Sonora' over the Mira 186 I'm not sure it is much 'fatter' in tone than the Mira 186, but the B&S (and clone) is definitely deeper/darker in tone. And it has similarly good response, pitch and build Oddly overlooked on here for other models, but there are a few players here who own/enjoy it. I'd seriously buy one if I had the extra money. These are solid instruments, IMHO. I’d love to have one. The price is right, and we all know the seller. What are your thoughts on a Cerveny Piggy? ^ There's one for $1800 at BBC right now. I think I have narrowed it down to a 5 valve CC, if that helps. Max price point around 2,000. To recap - wanted - all the good of a 186, but with a higher threshold for "breaking" and a potentially darker sound. MartyNeilan wrote: I think I have narrowed it down to a 5 valve CC, if that helps. Max price point around 2,000. 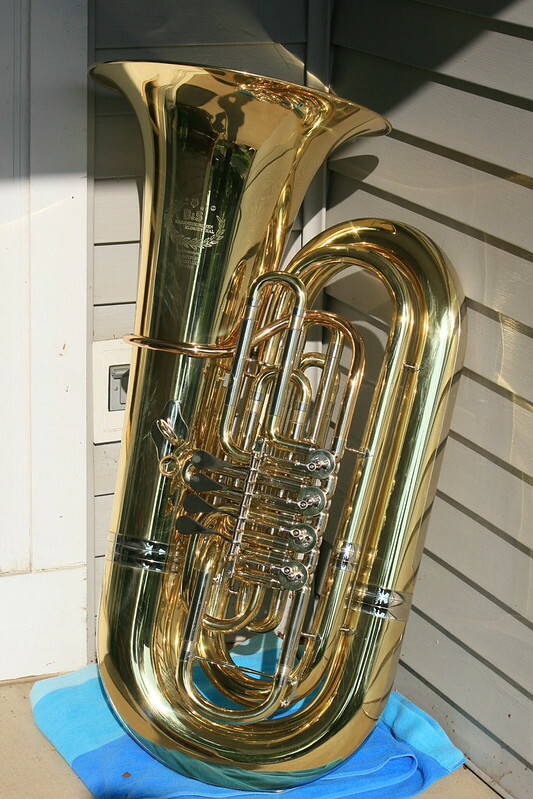 That said, you may be able to get a used full-sized Chinese-made M&M or Schiller 5v CC tuba for about that price. pjv said: "The valves are always "on time" so they don't get in the way of where my lips want to vibrate (does this make sense?)." Yes. I noticed it particularly in changing to different (French) horns....the lever throws are different and I had to adjust to the different timing of when the valve was fully open so that I didn't clam. It was interesting. It's just one of those things that you adjust to.